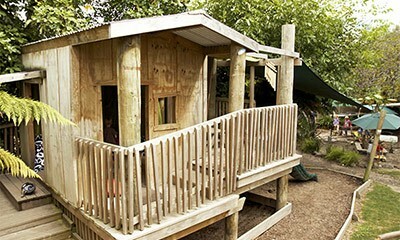 What makes the My Treehut way so special? It is our underlying vision and philosophy which flows through everything we do both at My Treehut and at Stepping Stones. Children are little sponges – soaking up new knowledge and always thirsty for more, they are naturally inquisitive, creative, inventive and love problem solving. 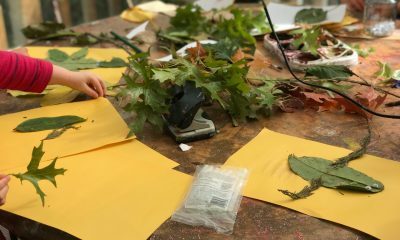 At My Treehut we provide resources and opportunities for your child to explore, investigate, experiment and enjoy. We take time to discover each child’s interests and use these to develop motivating learning opportunities. At My Treehut we aspire for our children to grow up as confident, competent life long learners and communicators, healthy in mind, body and spirit. We recognise that children learn through play and provide opportunity for play to be fully explored and extended. 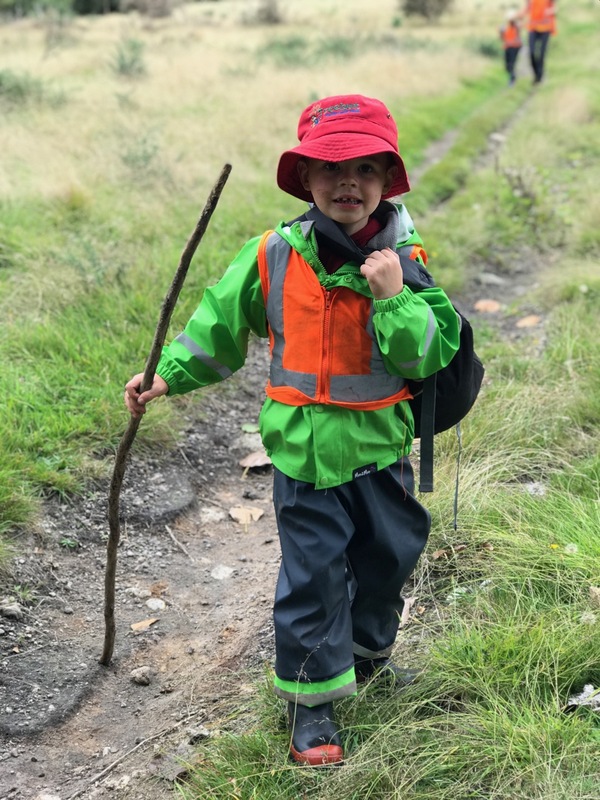 Through group and individual play children are able to test boundaries, explore social situations and experiment in a safe, respectful, resource rich environment through child initiated experiences. Whanaunatanga (relationships) are paramount to everything we do at My Treehut and fosters our sense of belonging. We value the meaningful partnership with our whanau, and respect their aspirations for their tamariki and what they bring in their kete. 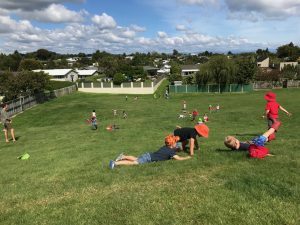 Parents and whanau feel welcome, supported and involved in their child’s education. 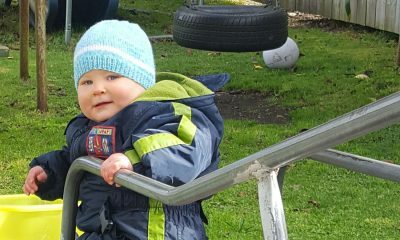 We endeavour to embrace this knowledge, extending and affirming the connecting links with the family and the wider community into our daily programme. At My Treehut we value New Zealand as a bicultural nation and embrace, respect and model Te Ao Maori. 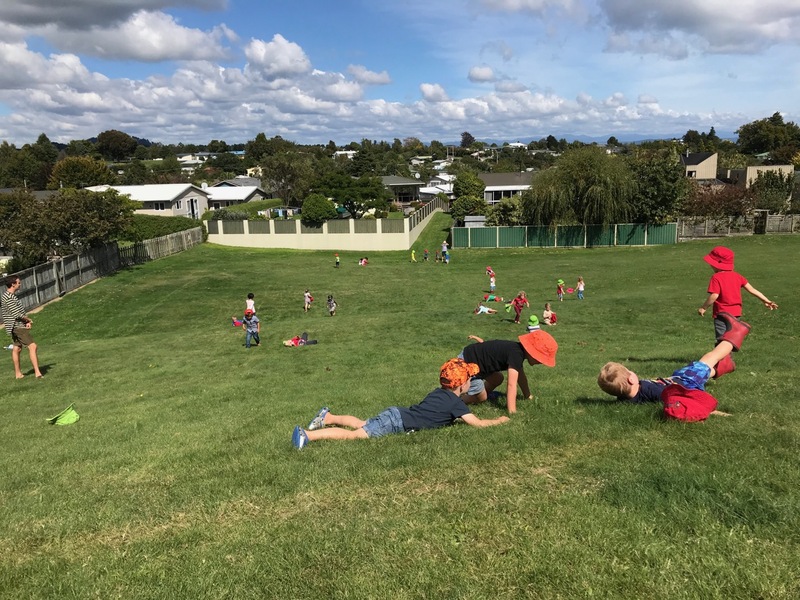 We embrace the principles of Te Whariki – New Zealand’s Early Childhood Curriculum and current learning theory. This is woven throughout our learning journey. We are passionate reflective professionals striving for excellence. Respect underlies everything we do at My Treehut, we learn about others, we develop empathy, valuing other cultures and beliefs, respect for one another and our environment. Environmentally sustainable practices are at the forefront of everything we do at My Treehut. We want every child to develop an identity of themselves as independent, competent and confident lifelong learners, able to challenge their own and other’s thinking, and ready to be successful in life.